The Tyndell Aster Easel is perfect for senior portraits, wedding portraits, family portraits, school dances and proms, and other special occasion portraits. 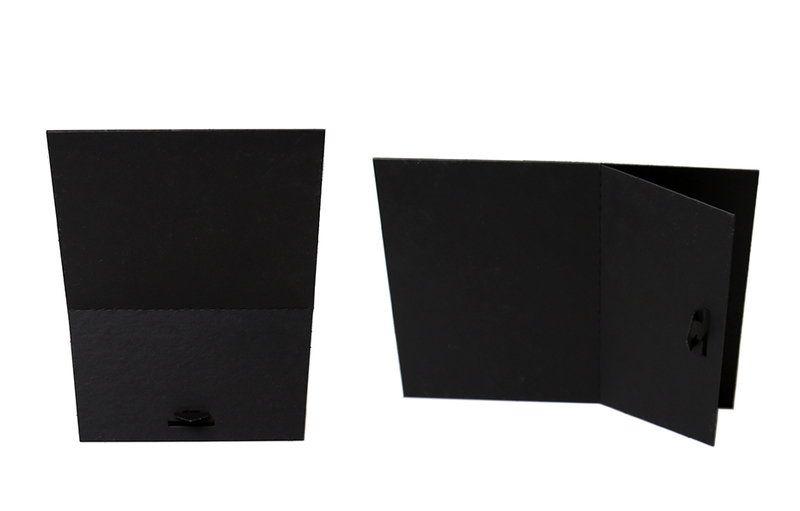 Don't forget to add foil imprinting with either the name and date of the event or your studio die. 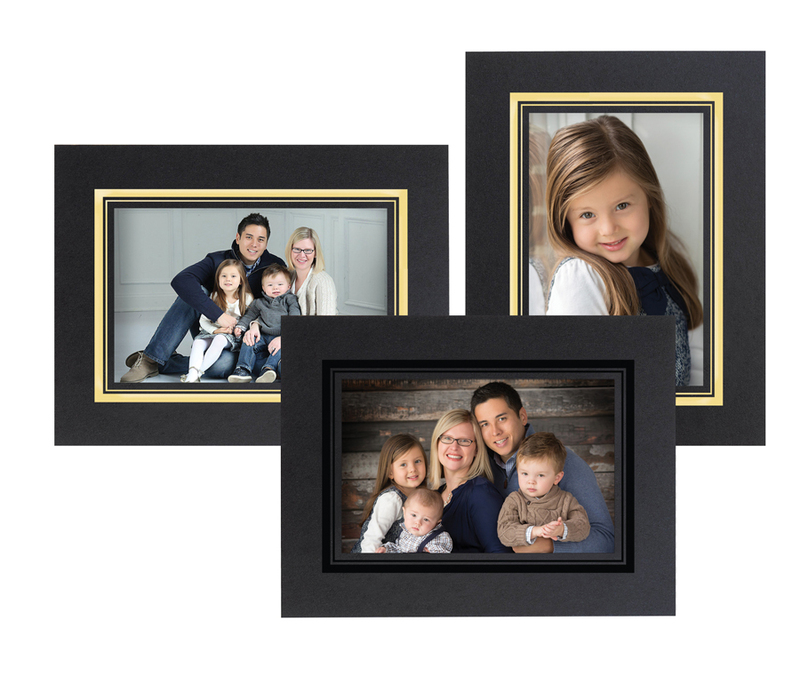 Constructed with a heavy weight, rigid deep black photo mount board. Pull out easel on the back to accommodate vertical or horizontal prints. Customers who purchased a Tyndell Aster Easel also purchased these items.